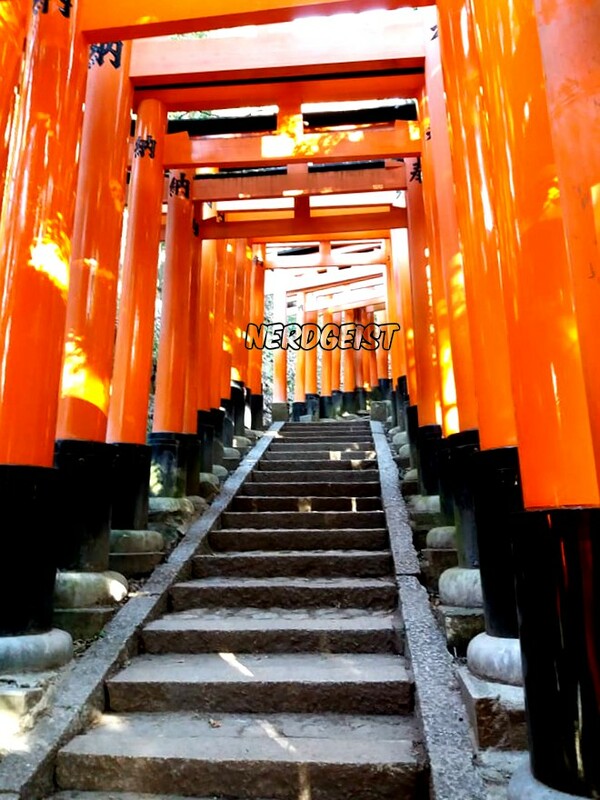 This one is a total Cliche and yet still it is a must for anyone travelling to Japan. Once the capital of Japan this city is still a thriving metropolis, though the tourists tend to come here for something very different. 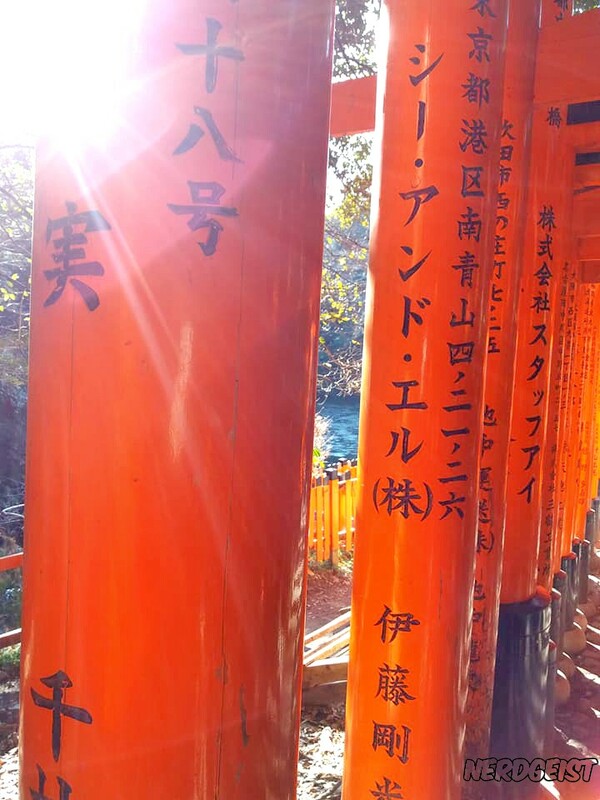 I am of course referring to Fushimi Inari-taisha. 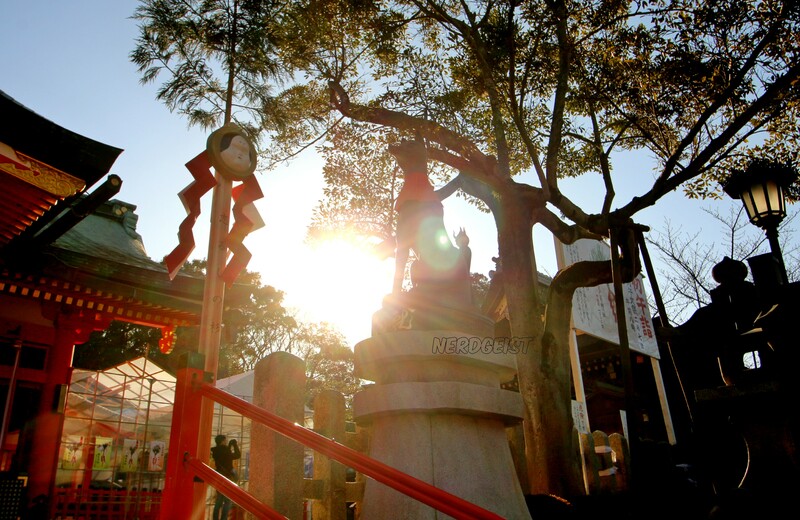 Dedicated to the God Inari and also on the Inari mountain this Shrine is one of the most iconic sites in all Japan and though it is a major tourist attraction there is a certain energy in the air that helps remind you of how important a place this is. 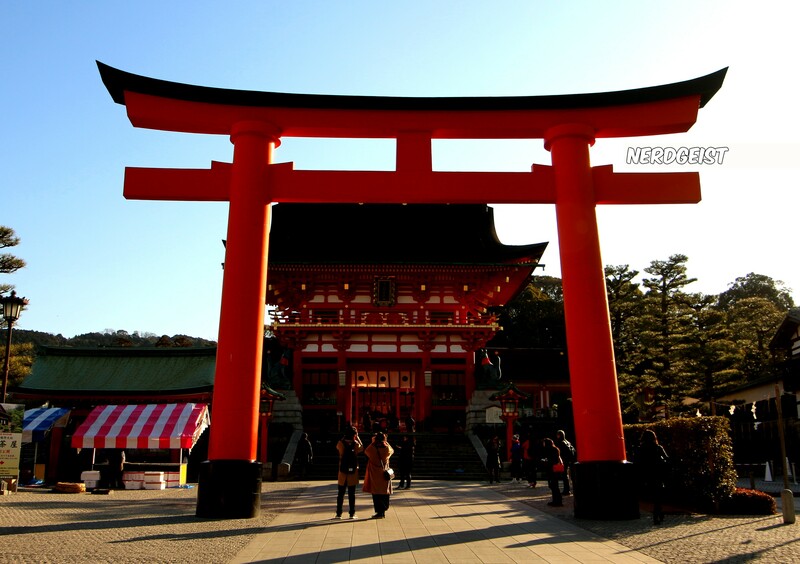 Inari is of course famous for its Torii, these are the red gates that you must walk through as you make your way up the mountain to the shrine. Though Inari is the God of rice many business still pay homage to them and in doing so the Torii are all paid for by Japanese Businesses, this is one of my favorite aspects of Japanese culture, how they manage to blend all these different aspects of life, religion, business and the social. I will give you two tips for visiting and they revolve around the forces time and distance. Time because you need to be careful when you go there, either go early or late, the shrine is open twenty fours a day and only really busy from late morning till the evening. Distance is the other factor you need to know, the hike up to the top of the shrine takes about two to three hours and most people barely make it after the first 15 minutes. So if you want a great picture just walk till know one is around, it will not take that long and is totally worth it. Once you have completed your journey, even if you have not walked the full length, I am sure you will be hungry, fear not chum, for at the base of the temple there is plenty of options to eat. We happened to have a delicious portion of curried udon… yum. So yes if your willing to be very mainstream this could be the trip for you. A gorgeous location and the best way to kick off your morning as we did or maybe finish your evening.